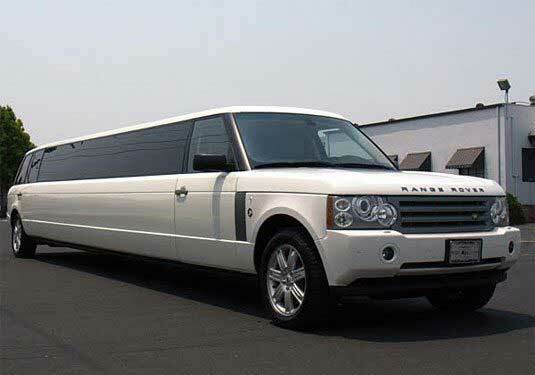 Wine country in Northern California is one of the best in the world, and Crown Limos has added the finest, most exotic limo, Range Rover stretch limo, to offer in Napa-Sonoma and the entire Bay Area. 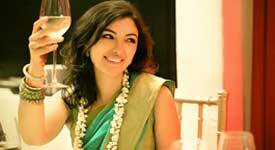 Enjoy the beautiful sloping hills, amazing vineyards, and delicious wines. To make sure you get there in home safely and soundly call Crown Limos to take care of the driving. 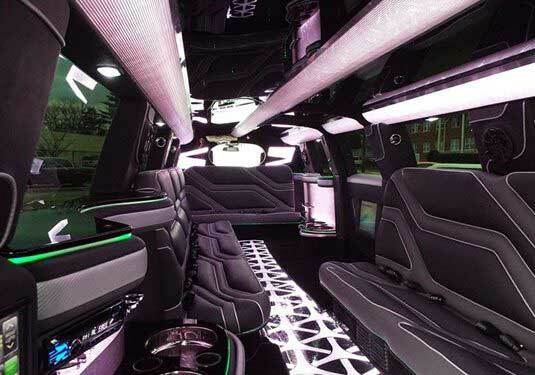 Whatever you call Crown Limos it’s always hard to choose which vehicle you want. With such a large selection, it’s a challenge to pick your favorite. The Range Rover stretch limousine should definitely be on your Fav5 list. Take a wonderful tour of the vineyards in this beautiful and rare vehicle. With satellite TV streaming to for 20″ LCD displays pumping amazing sound into a super surround sound stereo system, you will not get bored on the road. If satellite TV isn’t what you’re looking for bringing along your next Netflix DVD and catch up on your queue. If vineyards are not the point of destination, Crown Limo can be your designated driver for the night life. Go out for music with 13 of your closest friends. Enjoy the Theater or the liver performances at one of a dozen venues available for you. We even have a wet bar to get the night started off well. This vehicle is so rare, that there are only a few in the nation. 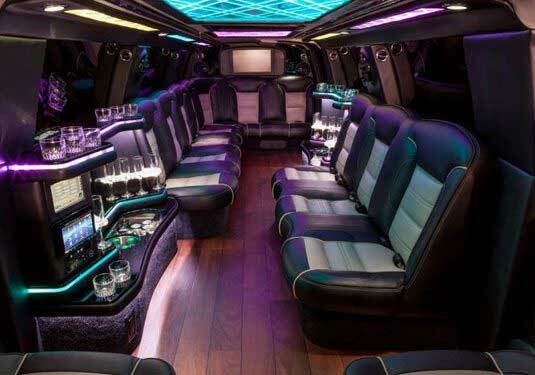 Crown Limo’s has one of the nicest.